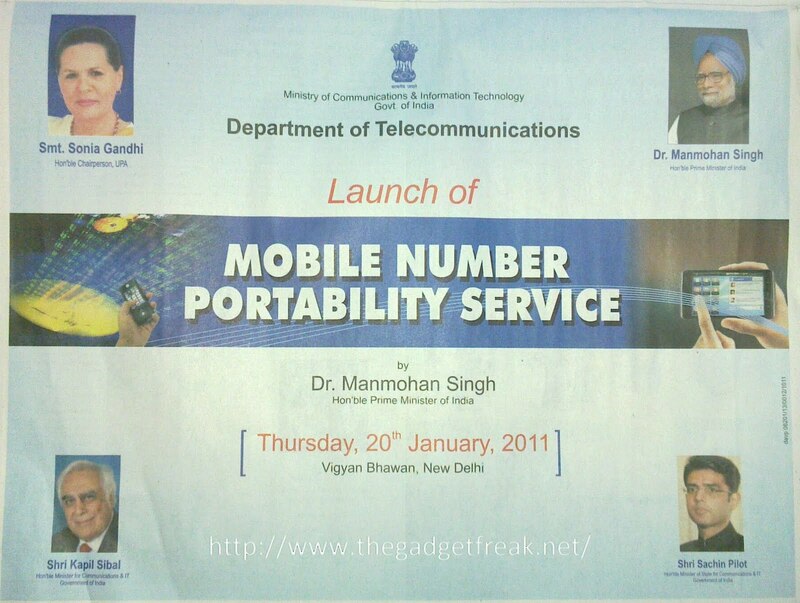 The Gadget Freak: MNP is here Finally Official in India!!! MNP is here Finally Official in India!!! Whats the point? A good move would have been to have a country-wide movable number without any roaming charges. I change state I have to change my number. 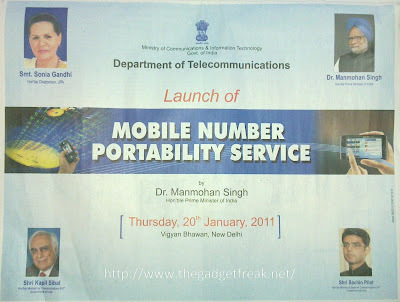 Now that is pathetic because the number itself is more important than the service provider.